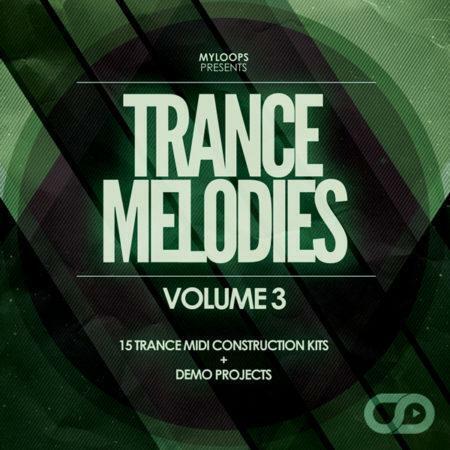 This is a set of 5 short Trance Templates, each of them showcasing the buildup section of a potentially releasable trance production. 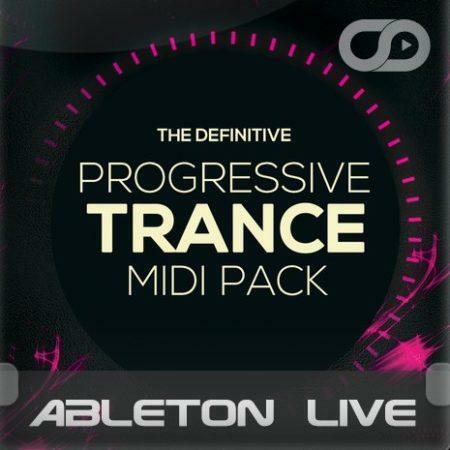 They were produced by Static Blue (Jonathan Blakoe), who is responsible for releases on labels such as Enhanced Recordings, Flashover Recordings, and Anjunabeats between 2006 and 2012. Made by professional artists and sound designers, with usability in mind. We do not collect any credit card information. Payments are done with PayPal or Stripe. You can download your purchased files immediately after the payment. 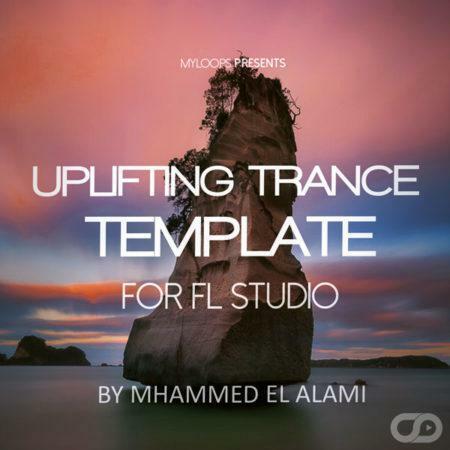 This is a set of 5 Trance Templates for Logic Pro, each of them showcasing the buildup section of a potentially releasable trance production. 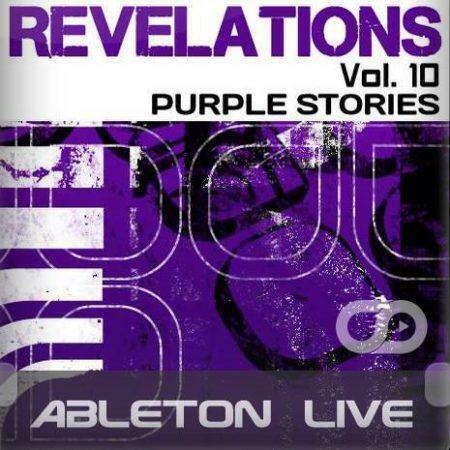 They were produced by Static Blue (Jonathan Blakoe), who is responsible for releases on labels such as Enhanced Recordings, Flashover Recordings, and Anjunabeats between 2006 and 2012. 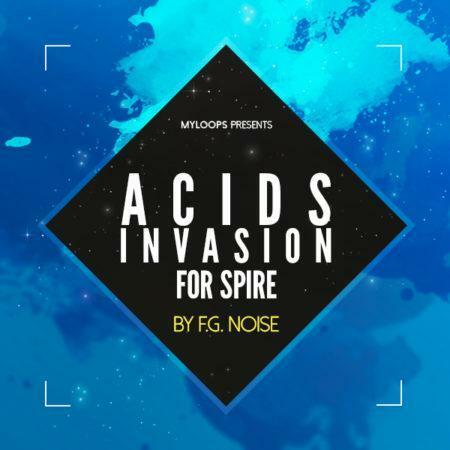 This template is available for Ableton Live, Cubase, Logic Pro, FL Studio, Studio One and as a bundle (all versions included). 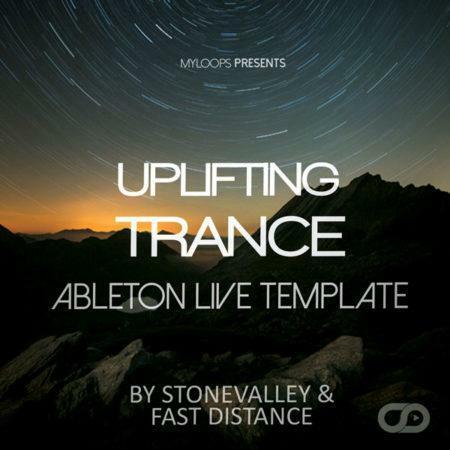 The templates showcase his typical uplifting trance sound in Logic Pro. 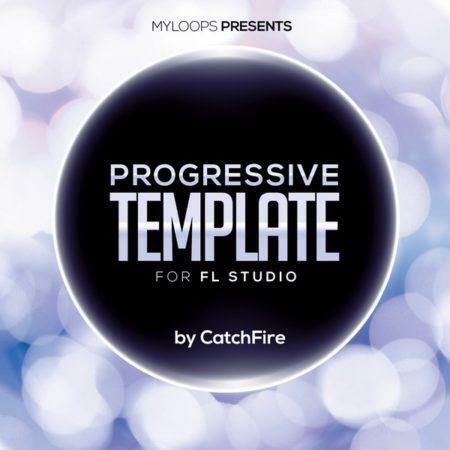 These 5 Templates will prove to be an excellent tool for building professional trance productions from the ground up. 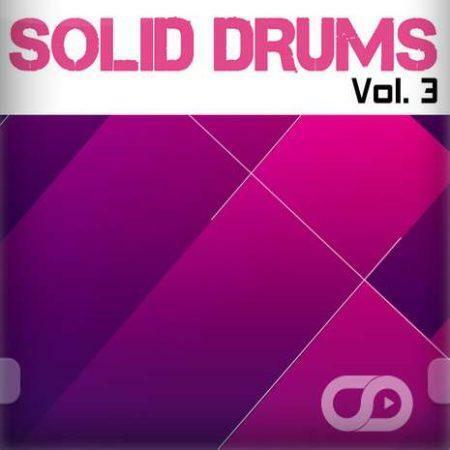 You get an insight on how the drums and basslines (which always consist of several layers – Hi Bass, Mid Bass, Sub Bass and so on) were put together to get a full sound. 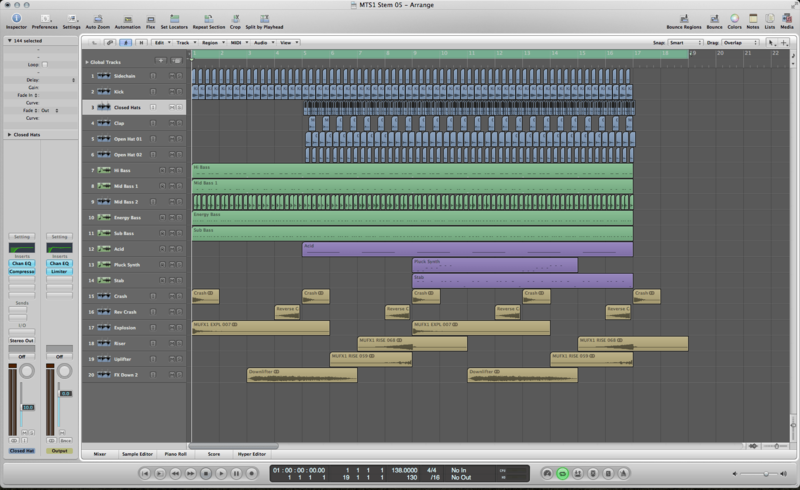 They also show you how additional synth lines will help increase the energy throughout the buildup of your track. 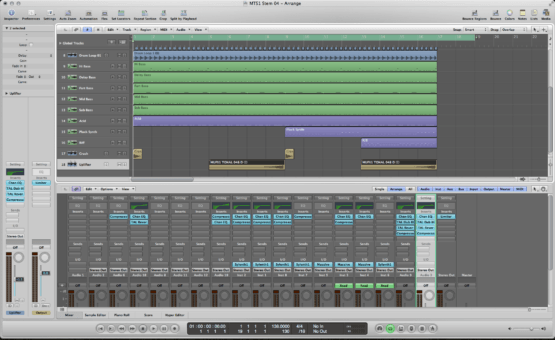 The 5 Logic Pro project files all include the short arrangement (as heard in the audio demo), mixing, FX chains, MIDI data and automation. 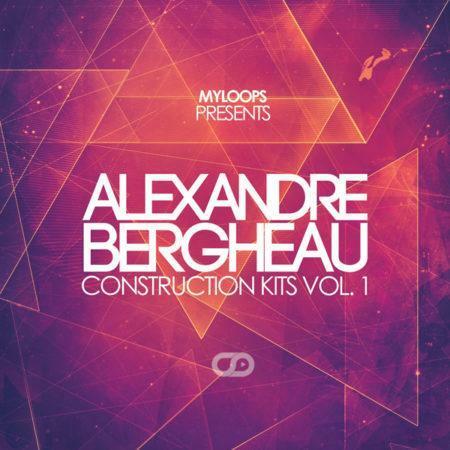 It all comes loaded with all the samples and synth presets (from Massive and Sylenth1) so you will get what you hear in the demo. 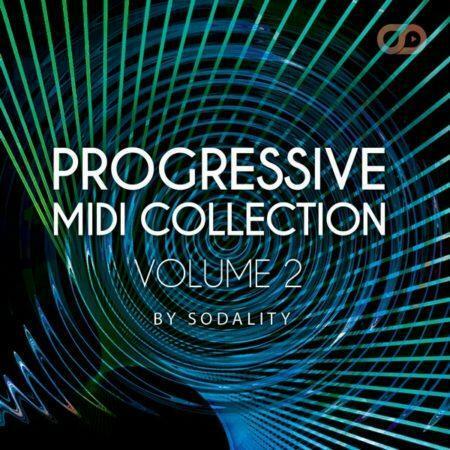 It is 100% royalty free and can be used as a base for your upcoming tracks or as an educational and inspirational tool. All sections (basslines, FX, drums, synths) are color-coded and named correctly so you know exactly what you are looking at. What do I need to open this template ? 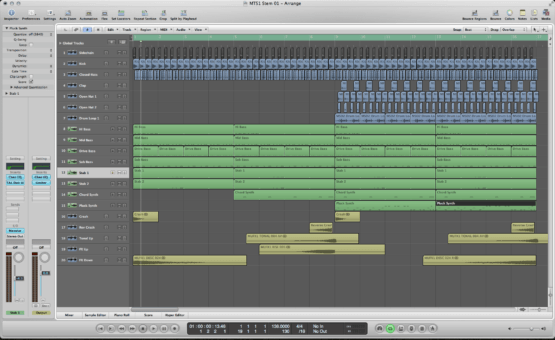 Due to the differences in the audio engines / summing algorithms and mixing techniques used (side-chaining …) in the 4 sequencers, the projects will sound slightly different in each sequencer. 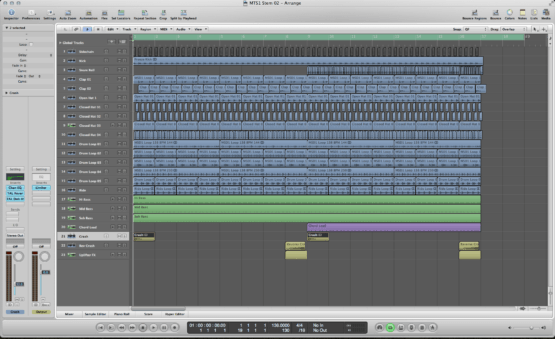 That being said, a lot of hard work has been done to make sure the project sounds as good as possible in every piece of software used (and as close as possible to the demo, which was made in Ableton Live). my loops really need to update their logic pro templates product section. 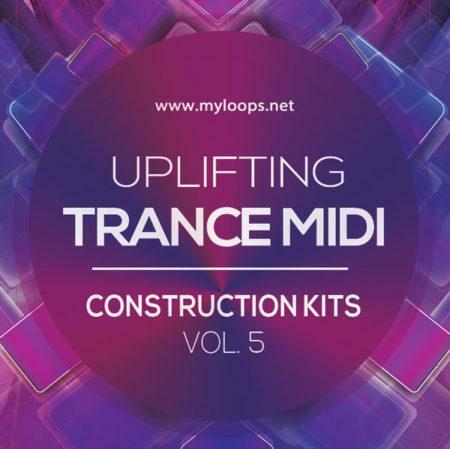 the uplifting midi pack aren’t included but it does have template-like project files. 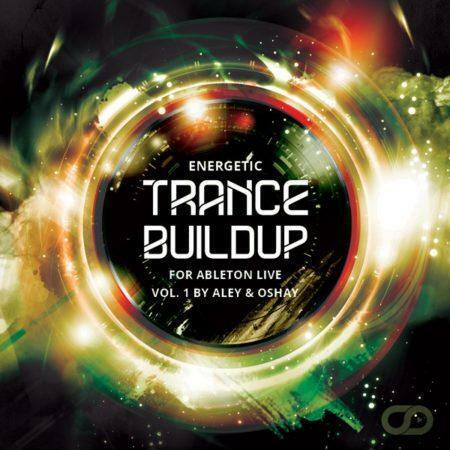 Same goes with trance inspiration. 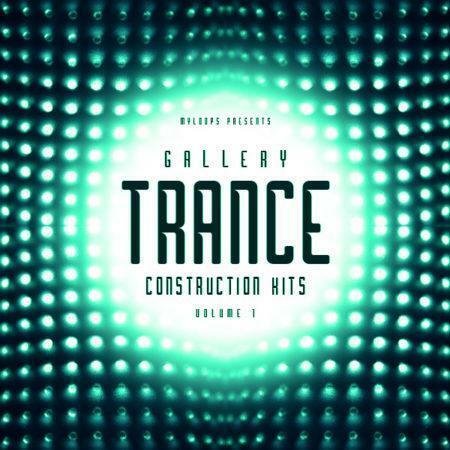 I’ve only found out after i searched them through the genre>trance section. But anyways, not gonna say i regret having bought the stem volume 1 just because i didn’t see the other “newer” products. Stem1 is a good product but it’s outdated and seems like the buyer will be required to re-EQ or calibrate the synth sounds to make it sound more modern. so there it goes, 3 stars just because it’s not modern enough. If it’s 2009 then 5 stars. This is very useful and good source for inspiration & learning! Do you have a question about this product ? You can drop us an E-mail anytime. 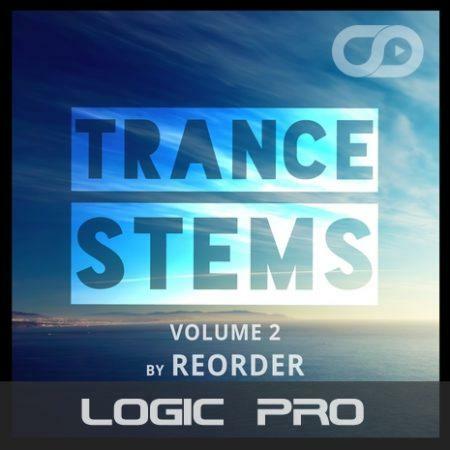 Learn trance legend ReOrder's best production secrets in Logic Pro ! 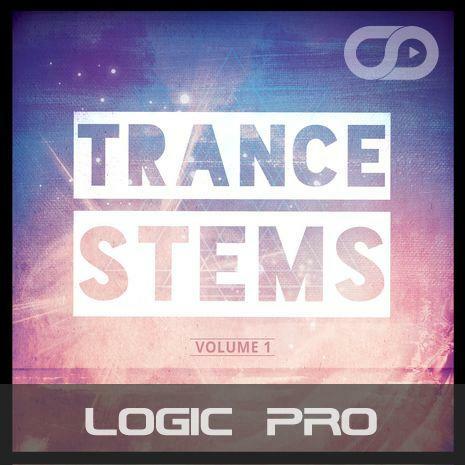 Trance Stems Volume 2 is a set of 5 buildup Trance Templates (Logic Pro Trance Projects) for you to learn from. This is 100% exclusive content from ReOrder that you have never heard before. 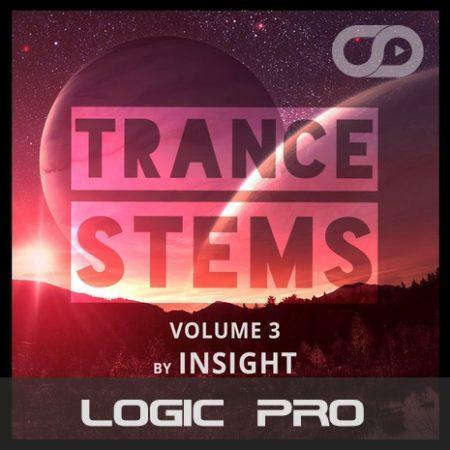 Trance Stems Volume 3 is a set of 5 Logic Trance Templates for you to learn from. 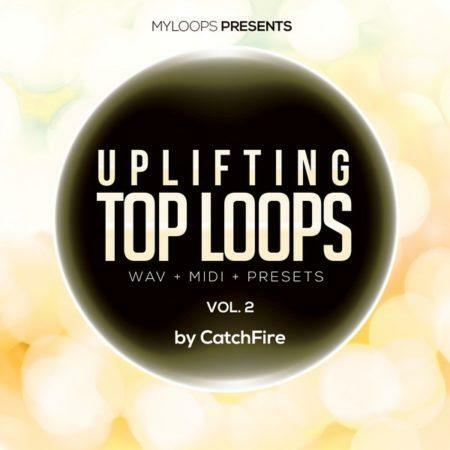 This is 100% exclusive and royalty free content that you can use in your own productions. 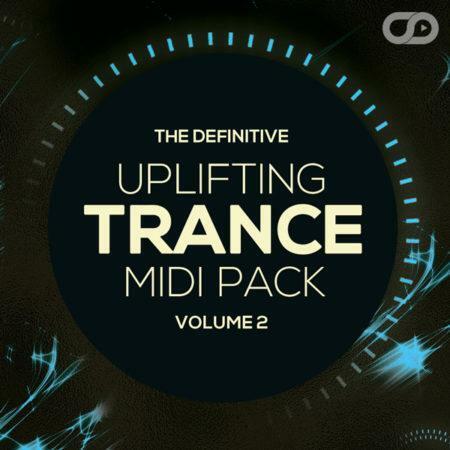 Have you ever wondered how to make uplifting trance music in Presonus Studio One ? Revelations Volume 1 is an uplifting trance template for Studio One, using two VST instruments : LennarDigital Sylenth1 and Native Instruments Massive. 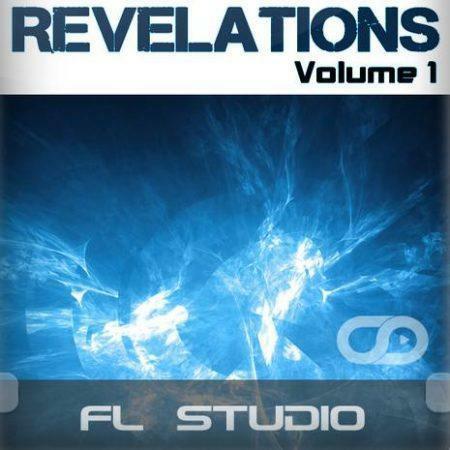 It is a complete arranged track, containing instrument presets, mixing and leveling, FX chains, and automation. 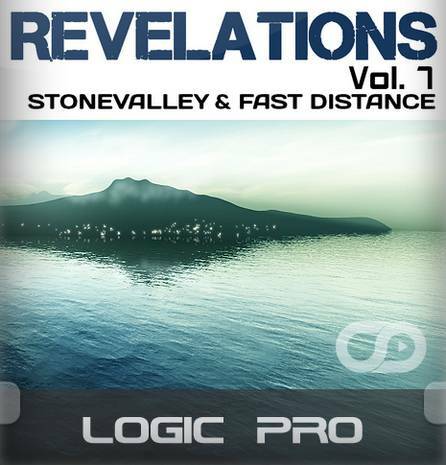 Myloops Revelations Volume 7 is a logic pro trance template, crafted by legend trance duo Stonevalley & Fast Distance, known for their releases on labels such as Armada, Enhanced Recordings, Vandit and showcasing their signature melodic / uplifting trance sound. 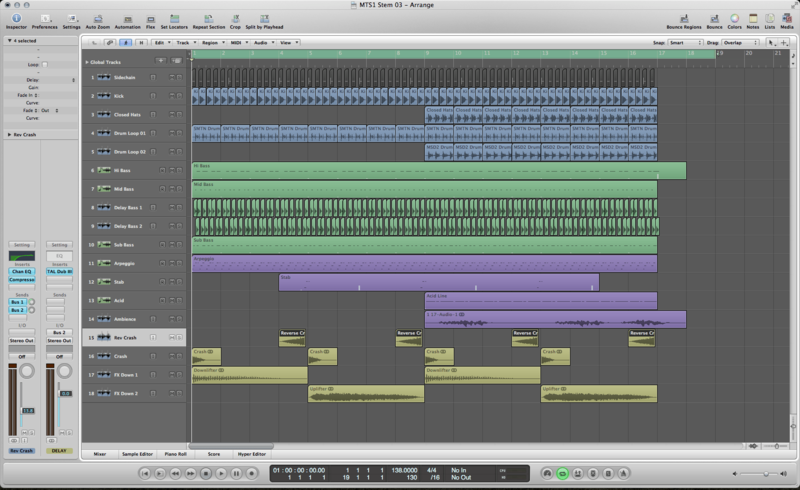 The project uses only two VST / AU instruments : LennarDigital Sylenth1 and Native Instruments Massive. 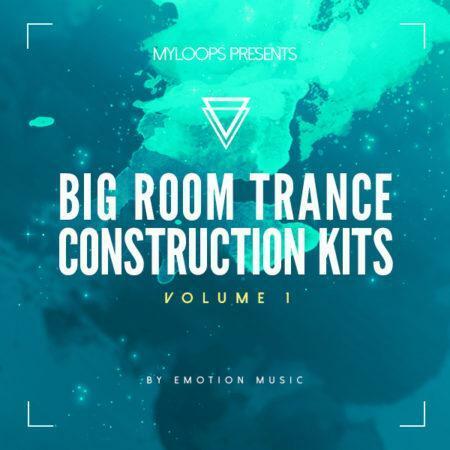 Myloops Revelations Volume 10 is a trance template for Ableton Live, crafted by legend trance duo Purple Stories, known for their releases on labels such as Armada, Coldharbour Recordings, Fraction recordings and showcasing their epic melodic / uplifting trance sound. The project uses only two VST / AU instruments : LennarDigital Sylenth1 and U-he Zebra2. 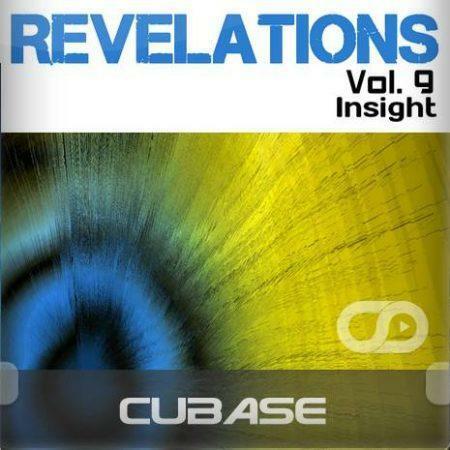 Myloops Revelations Volume 9 is a full progressive template for Cubase, crafted by talented sound designer Insight. 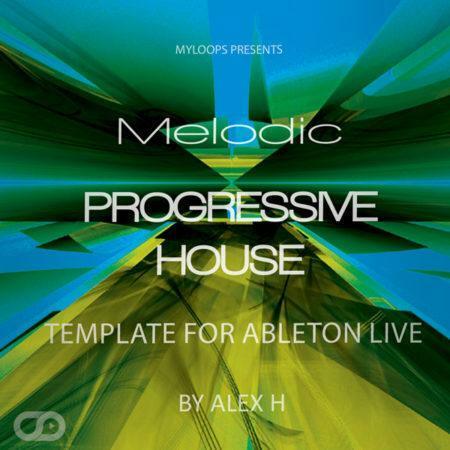 This template showcases his lush progressive sound. 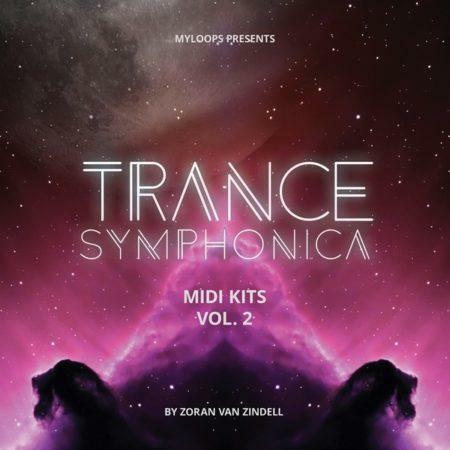 The project uses two VST / AU instruments : LennarDigital Sylenth1 and Native Instruments Massive. 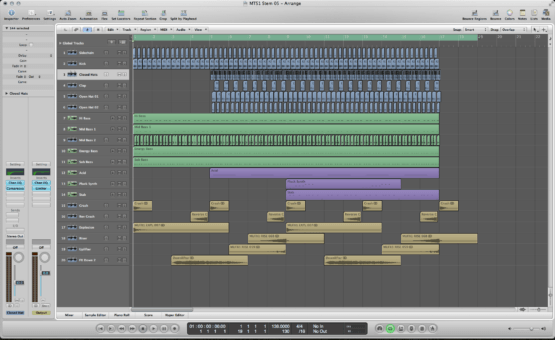 It includes the full arrangement with MIDI data, instrument presets, mixing and leveling, FX chains, and automation. 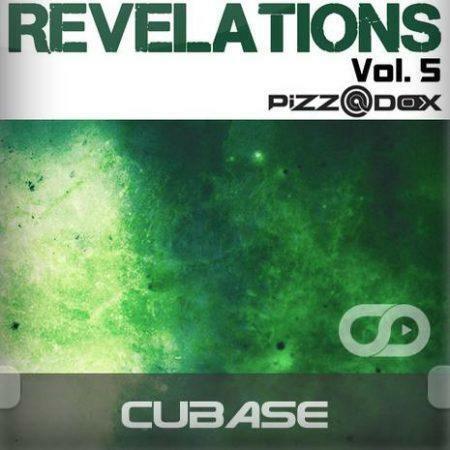 This is a full nu trance / tech template for Steinberg Cubase, crafted by upcoming trance genius Pizz@dox, known for his releases on labels such as Always Alive Recordings and Arisa Audio. 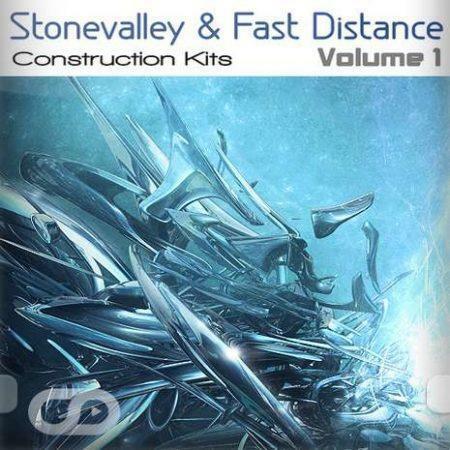 This project showcases a hard techy / nu trance sound with lots of energy. 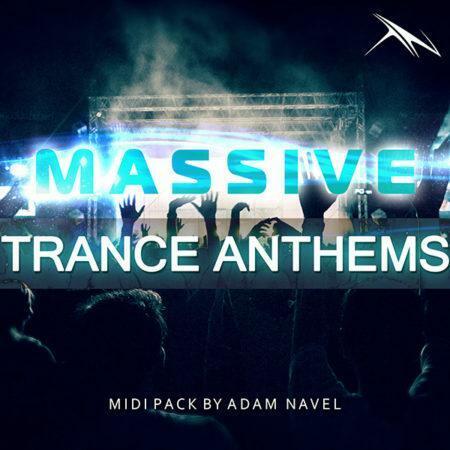 The project uses only one VST / AU instrument : Native Instruments Massive. 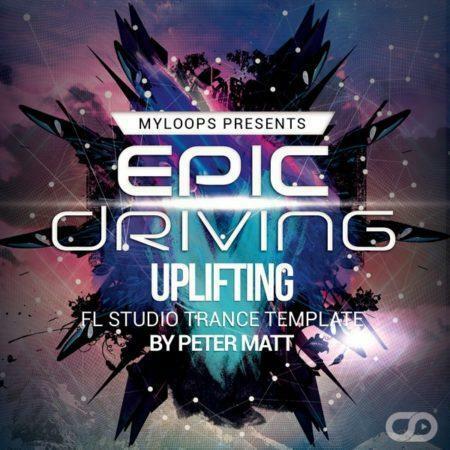 Want to make uplifting trance in FL Studio ? 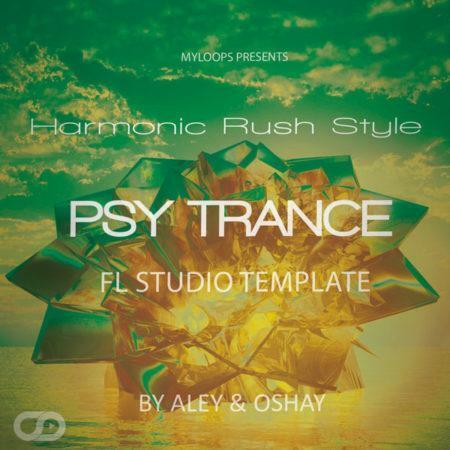 This is a full trance template for Fruity Loops (FL Studio), using two VST instruments : LennarDigital Sylenth1 and Native Instruments Massive. It includes the full arrangement with MIDI data, instrument presets, mixing and leveling, FX chains, and automation. 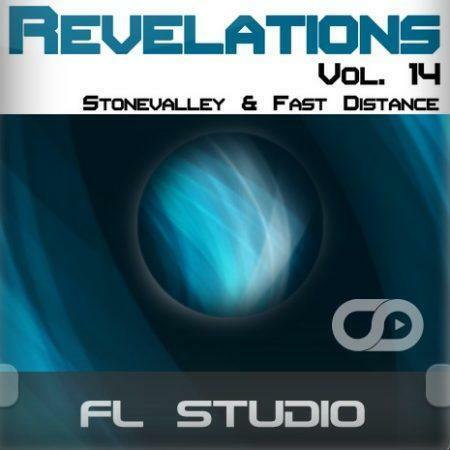 Legend Trance duo Stonevalley & Fast Distance, known for their releases on Enhanced Recordings and Armada Music (and who produced Revelations Volume 7), now return to Myloops with a beautiful uplifting Trance Template for FL Studio. 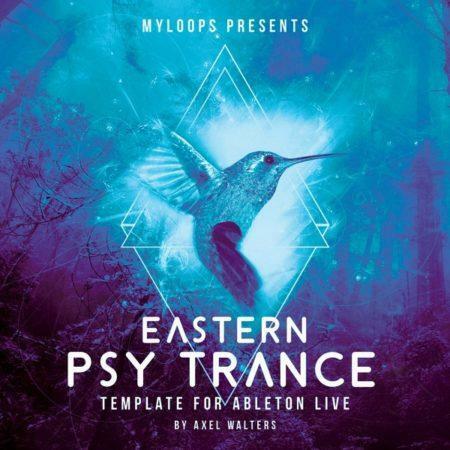 What do I get in the Eastern Psy Trance Template For Ableton Live (By Axel Walters) ? 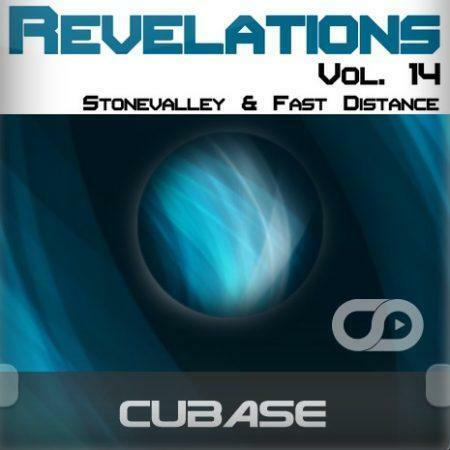 Legend Trance duo Stonevalley & Fast Distance, known for their releases on Enhanced Recordings and Armada Music (and who produced Revelations Volume 7), now return to Myloops with a beautiful uplifting Trance Template for Cubase. 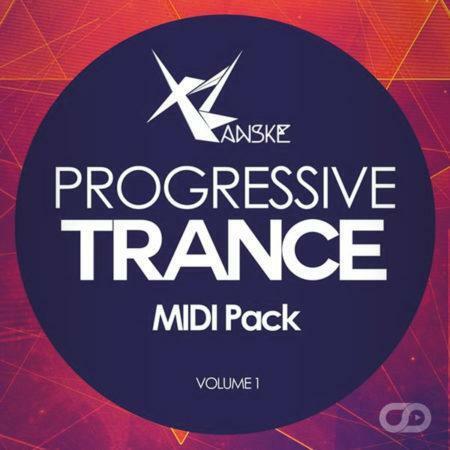 We sell premium Templates, Sample Packs, MIDI Packs, Tutorials and Synth Soundsets made by professional artists. If you have any question, please just drop us an E-mail using our Contact Page. Subscribe to our newsletter to receive information about new products and special sales !